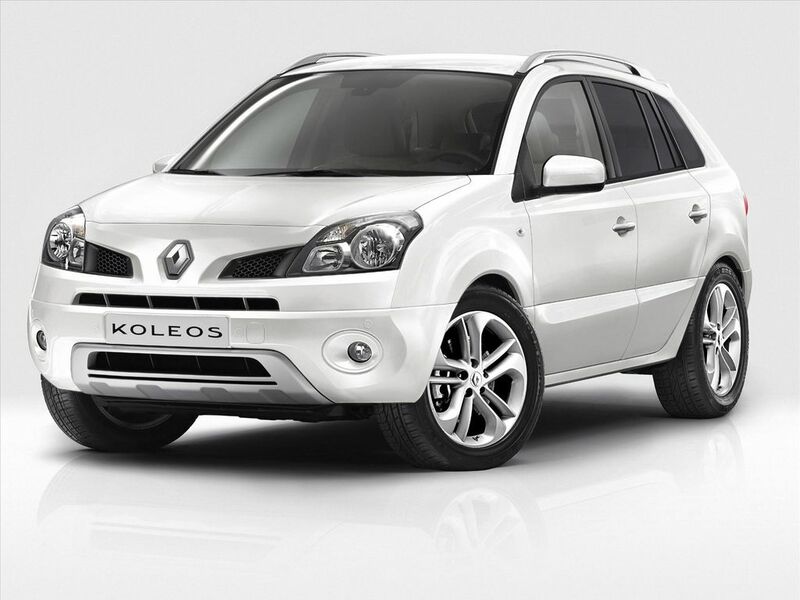 September sees Renault take the wraps off Koleos White Edition. Based on the Dynamique equipment level, this special run features two-tone leather upholstery as standard, as well as Carminat Bluetooth® DVD navigation, the Bose® Sound System, new aluminium alloy 18-inch wheels and a specific Mineral Beige body colour, plus chrome skid plates, extra-tinted rear glass and a rear lip spoiler. Prices range from €29,350 (dCi 150 DPF) to €32,850 (dCi 150 DPF 4x4 automatic). 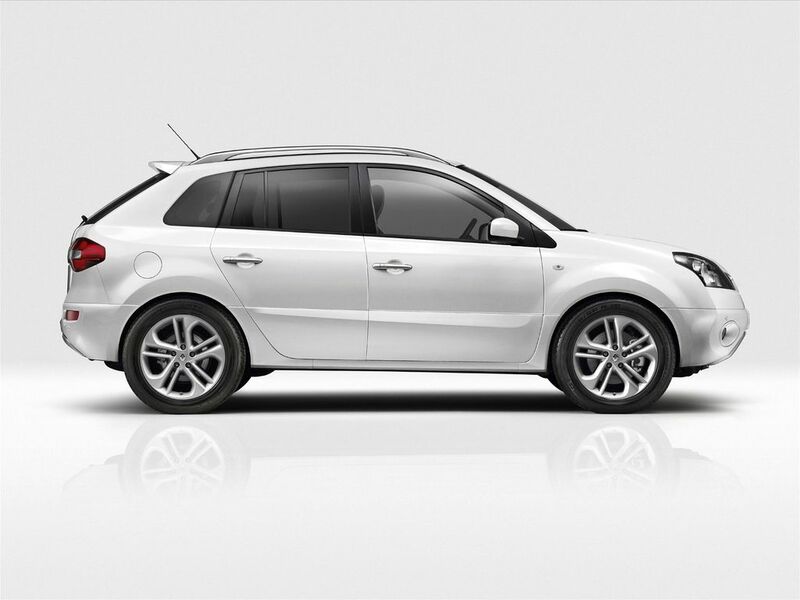 Renault Koleos combines touring car comfort and MPV-standard cabin space with the technology and safety performance of a 4x4. The new White Edition version sees the addition of a fourth equipment level to the model's line-up: Expression, Dynamique, White Edition and Privilège. Its dynamic looks are even more eye-catching thanks to the new Mineral Beige body colour, lip spoiler, 18-inch aluminium alloy wheels fitted with Continental tyres, chrome skid plates and extra-tinted rear glass. The interior features two-tone upholstery and gloss black dashboard trimming details, while the chrome air-vent controls and instrument surrounds add a further touch of elegance to the already chic, refined ambiance. Renault Koleos White Edition combines sophisticated styling with travelling comfort thanks to features such as the electrically-adjustable driver's seat and Bose® audio system. The latter was engineered specifically to match Renault Koleos' interior and comprises a digital amplifier, seven loudspeakers and a woofer. The hi-fi quality sound reproduction enables occupants to savour their favourite music whether they are listening to the radio, to the MP3-compatible CD player with six-CD multichanger or to an iPod-type external source plugged into the centre console. 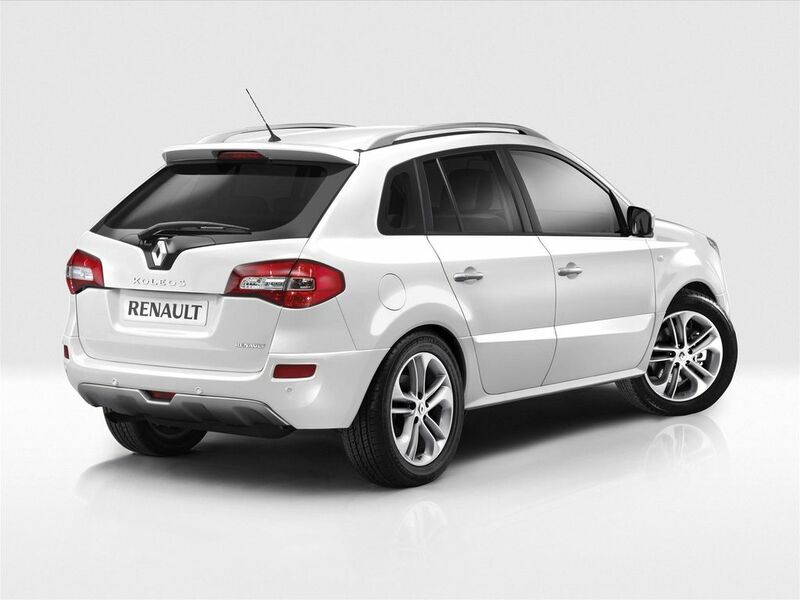 Renault Koleos White Edition is available in a choice of three colours: Mineral Beige (specific to the version), Argent Grey and Perlé White. This special run version represents a total saving to the customer of €4,800.